Let It Be is the story of a Rock Mexican band, who's lead singer is suffering from a lack of inspiration. 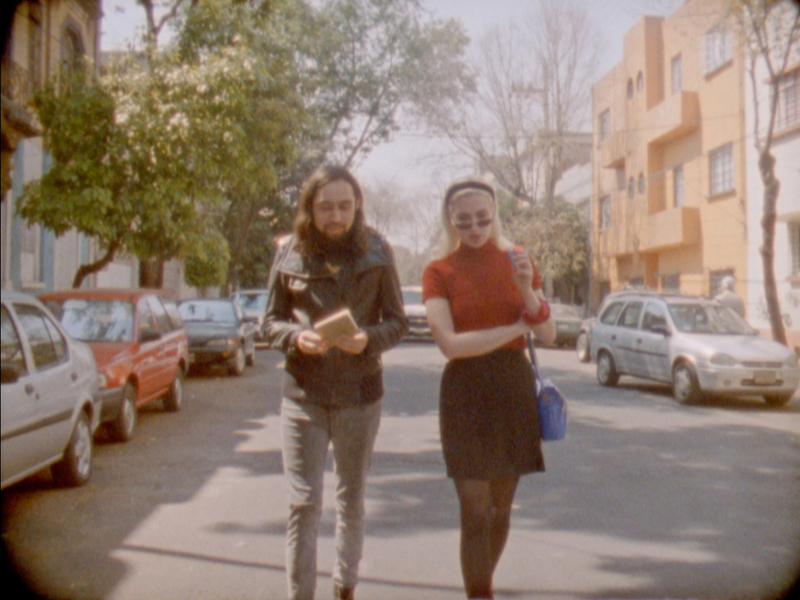 After a mysterious encounter with a foreign singer (Molly Nilsson), the band embarks with her on a journey to Oaxaca in search of a mysterious psychoactive medicine. A trip inspired by Antonin Artaud exile into Mexico and Yoko Ono. A search for a primitive, deeper and purer reality. He is a graduate from the National Study of Contemporary Arts of France LE FRESNOY. 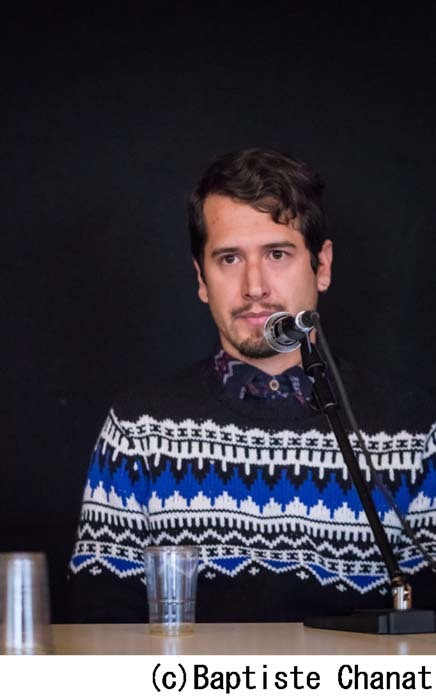 He has participated in the Image Festival of Toronto 10, the Havana Biennial 03, the International Art Biennial of Mexico-California 2010 and the 2nd Moscow Biennial of Young Art 2010. His video work has also been exhibited individually and collectively in international museums such as the University Experimental Museum "El Eco", the Carrillo Gil Art Museum and the Museo Tamayo, all in Mexico City. The "Zamek Ujazdowski" Contemporary Art Museum in Warsaw, Poland, the "Reina Sofia" National Museum of Art and "La Casa Encendida" in Madrid, Spain and the "Fundación Telefonica" Art Space in Buenos Aires, Argentina among others.